I mentioned in my first Lena Lashes review post something that has occurred to me before with mink lashes... let's just say it may have happened again. Ok, that aside, let's get onto the full detailed review! Oh one last mention, I got a new camera (Canon Rebel T5i). Every picture will now be HHHHHHHD. That's pretty high def for ya. Cut off ~1/3 cm on the outside. Also cut off the nubs in the inside. These lashes were easy to apply. These lashes have a thin band and were lightweight. I waited around 15-30 seconds before I applied the lashes and they were easy to move around before I was satisfied with the placement. I used a new lash glue with these lashes! I have been starting to use House of Lashes Lash Glue and gotta say, pretty nice so far. 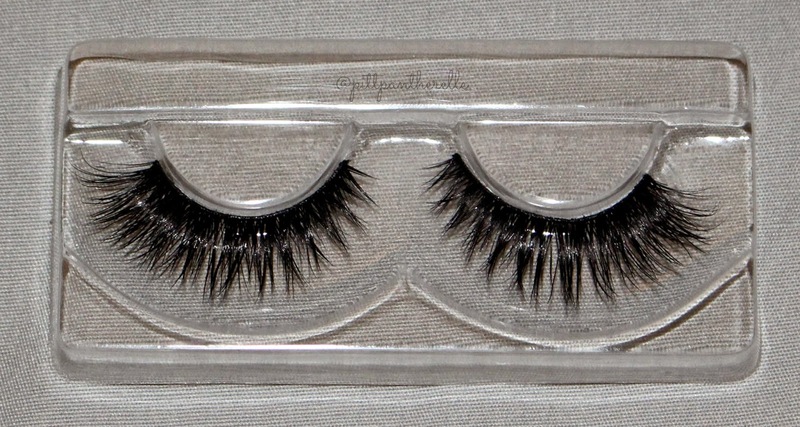 Mink lashes usually need to be cut quite a bit because they are made very long. You know what that is? My tears. It has happened AGAIN! The left lash has shed soooooooo much after one use. I need to know why my false lashes just don't like me. I would guess that approximately 10-20 hairs have been lost and the picture does not show everything I have seen. Only one picture is needed. Look at that left lash! It kills me. The quality of the mink hairs were soft and felt like real lashes. These are great lashes for a dramatic night out. 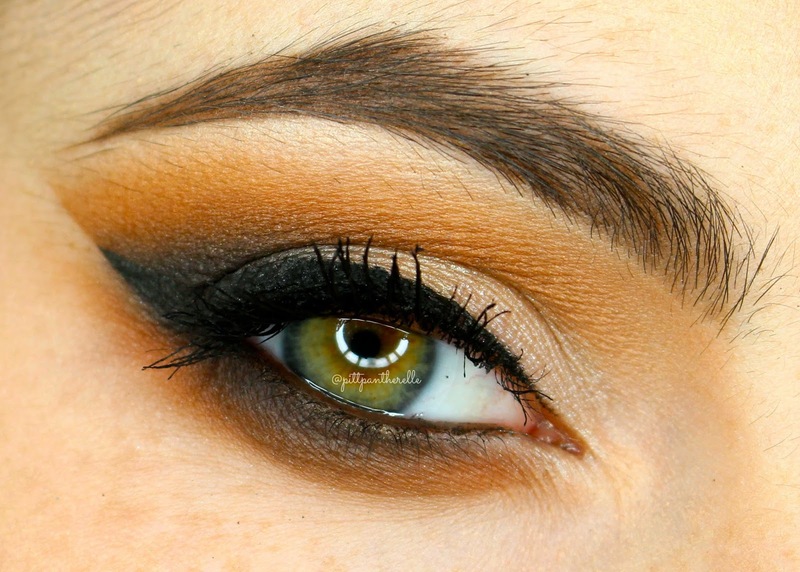 They flare out nicely on the ends and pair well with winged liners or looks focusing on the outer corner. These lashes retail for $30 on their own or come in a set of 4 lashes for $150, but this company often has sales (BOGO, B2G2, etc.). If you want to splurge on a nice pair of dramatic lashes, this pair is for you. It truly hurts me inside because they are SO beautiful and photograph so well but performed poorly. I will not spend my hard earned money for expensive, one-use false lashes. If you wish to purchase any Lena Lashes, here is the link to the website. You can save money by using my code "pittpantherelle". This is an affiliate code and I do get a portion of the sale from it so use it if you wish.